For those of us with road bikes, a fresh layer of bar tape each season is a nice little treat. Next in our series of cycling self sufficiency is how to tape your bars. 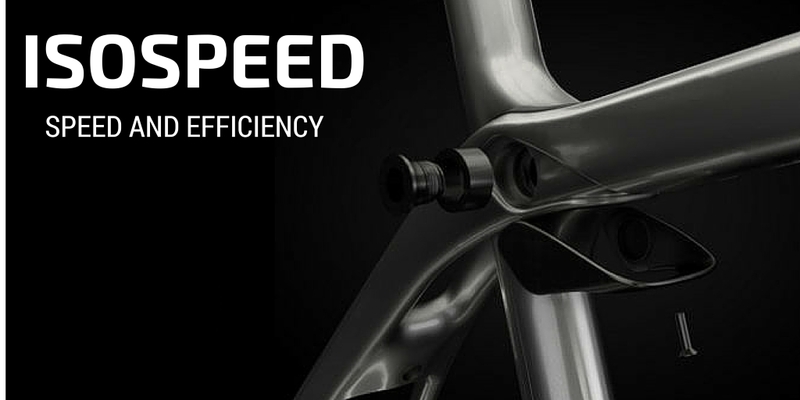 Trek is offering their Madone and Domane in more frame geometries than ever before. 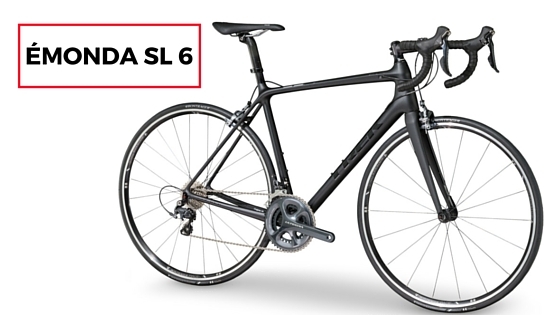 If you are looking for a new road bike, look no further. Trek has you covered with 4 different fits to cover everyone’s needs. Lubing you chain is the simplest bit of maintenance you can do. Keeping your chain clean and lubed will save you money in the long run by slowing the rate of drivetrain wear and tear. In the winter, chain maintenance is even more of a priority. OCLV Carbon: The Industry Leader Over two decades ago, Trek engineers developed our Optimum Compaction, Low Void carbon manufacturing process, enabling us to produce carbon bikes with consistency and quality previously thought impossible. It was an industry breakthrough… and to this day, Trek OCLV carbon frames are the best, most consistent you can buy. Trek’s 29er legacy For over a dozen years, we’ve produced more 29ers than anyone else. It’s no wonder we make the best bigwheelers on the planet. More momentum A bigger wheel holds its momentum better, so you keep rolling over rough stuff and maintain your speed through the corners.